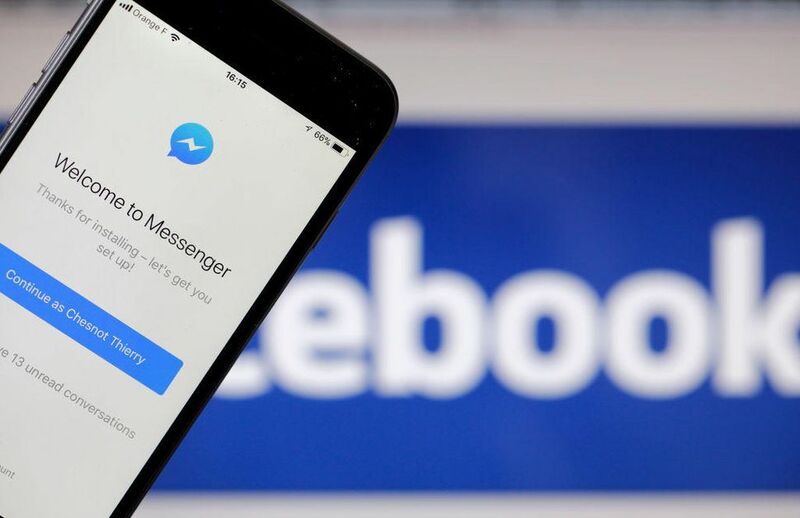 Facebook’s slew of new features has the aim of diversifying the companies offerings and incorporating new and exciting trends into the mix that you might not be able to get anywhere else. The clarity with which Facebook is proceeding truly is something to behold if you consider the impact it’s having on your day to day lives. One new feature that Facebook has been trying to push for quite some time is the M feature, which is basically an automated assistant in Messenger app that you can use to send stickers and sharing location with people on your behalf along with a wide range of other activities that are quite important. It is widely known that the quality of an onboarding page can often mean the difference between a feature or app finding a great level of success or failing to grab an audience all in all. It’s fair to say that Facebook needs M suggestions to work out since they have a lot riding on it, and they are attempting to maximize the potential of this digital assistant by creating a new onboarding page for it. According to Jane Manchun Wong, this new onboarding page will list the things that M can help you do, which is going to lead to a better defined dynamic in terms of how users can engage with the updated feature. Facebook’s attempts at getting people to use a particular product have been known to fail though, so there is a chance that this might not work out as well.